In 2013 Andrew Ply partnered up with Brad Cimaglio, the previous owner of Muddsuckers, a coffee shop located in the southeast Como neighborhood. 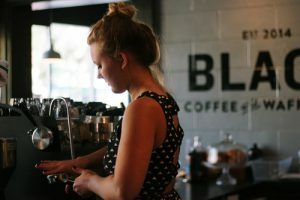 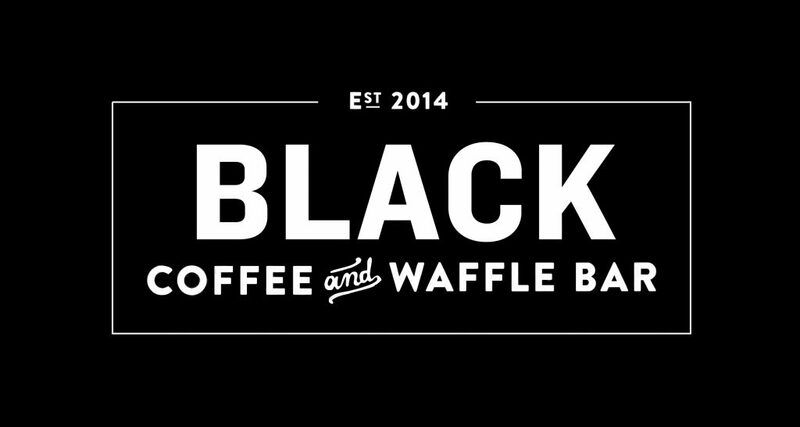 In January of 2014 with the help of project manager Kelly Nelson and Rebecca Powers, they undertook a complete re-brand project into what is now Black Coffee and Waffle Bar. Under its new transformation, the coffee shop serves waffles with fresh ingredients and toppings made in-house. 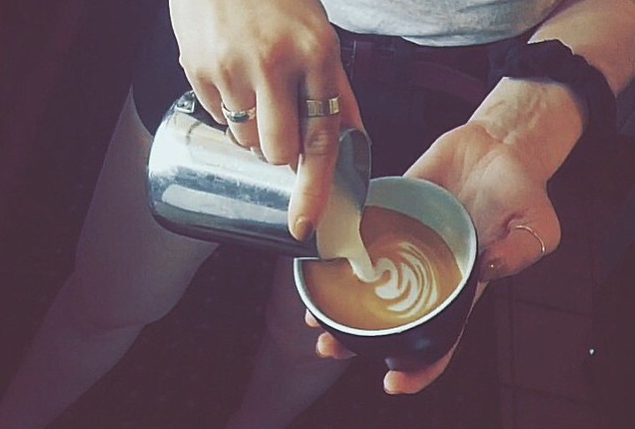 The coffee beans are provided by local quality roasters Dogwood Coffee. 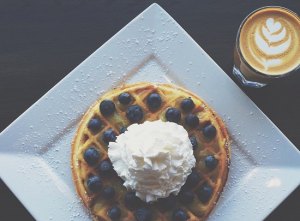 The interior provides an open space for members of the community and students near the university to relax, hang out and enjoy a drink and a waffle. 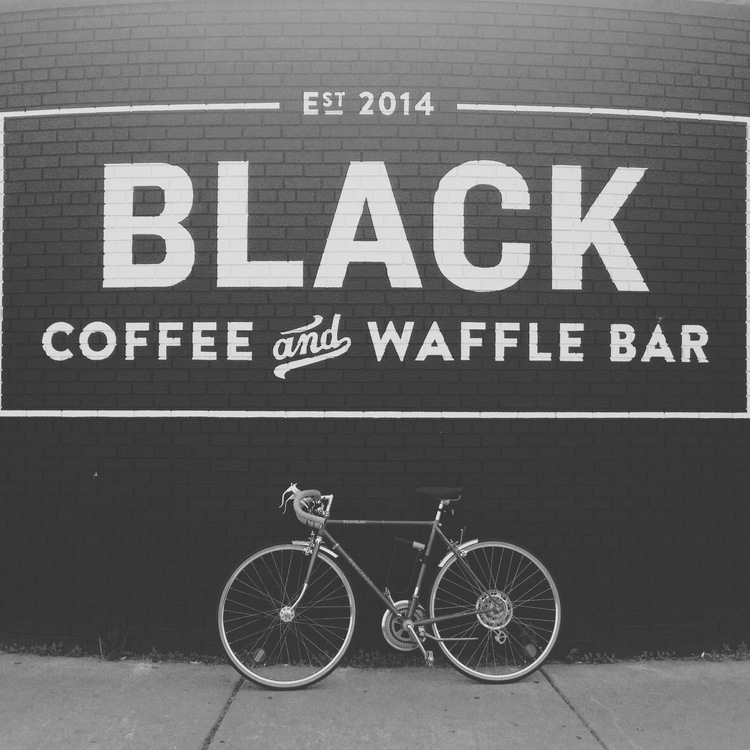 Our second location @ 2180 Marshall Avenue in St. Paul is now open!